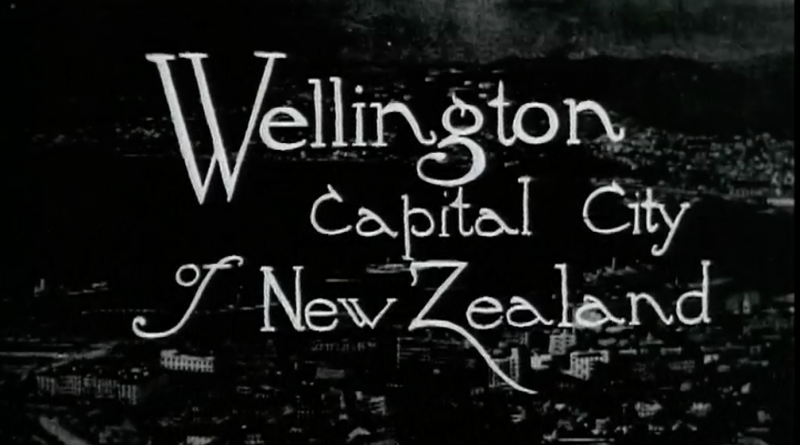 Merata Mita is remembered as an influential director and producer, and a pioneer of Māori filmmaking. 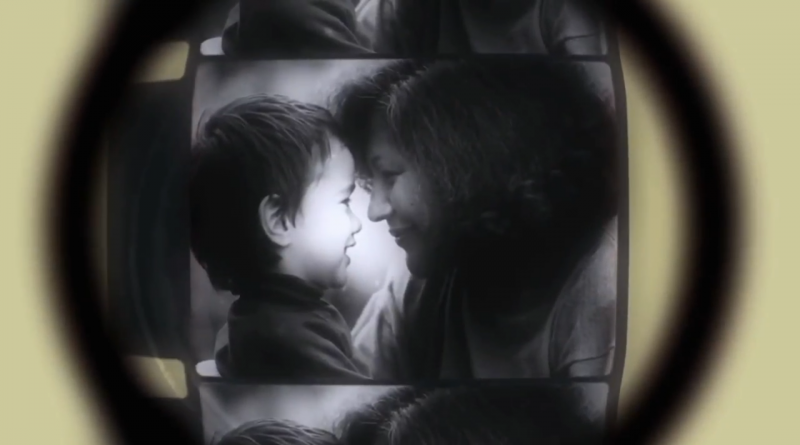 Her son Hepi Mita has worked at Ngā Taonga Sound and Vision for the past 6 years. 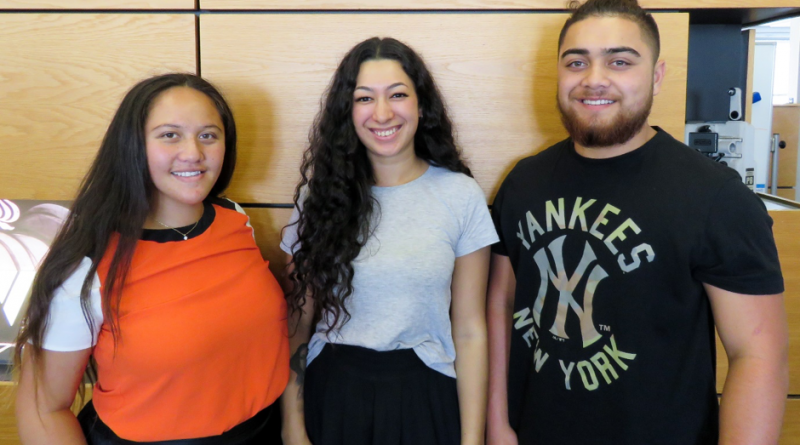 His film Merata: How Mum Decolonised the Screen premieres at the 2018 New Zealand International Film Festival. 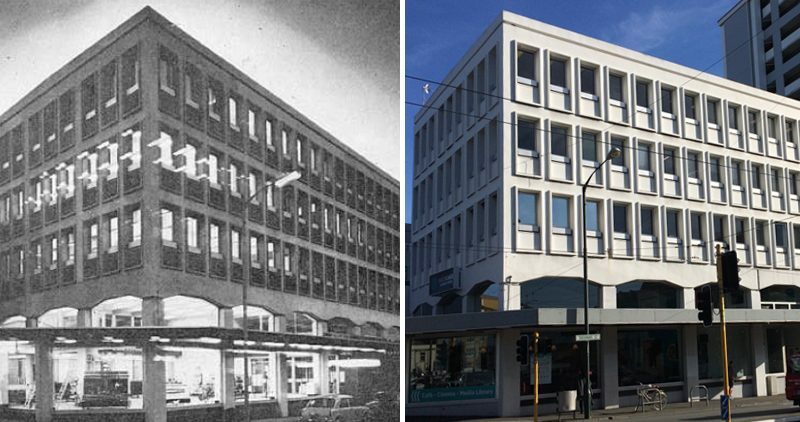 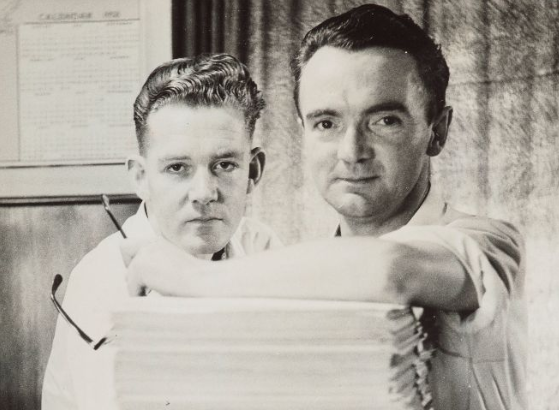 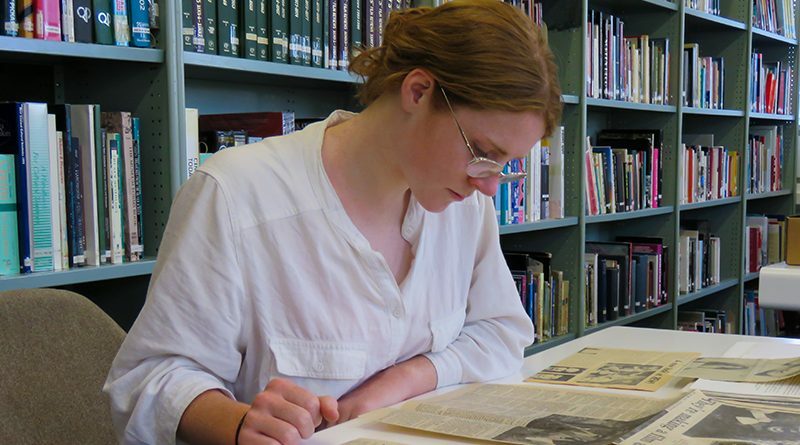 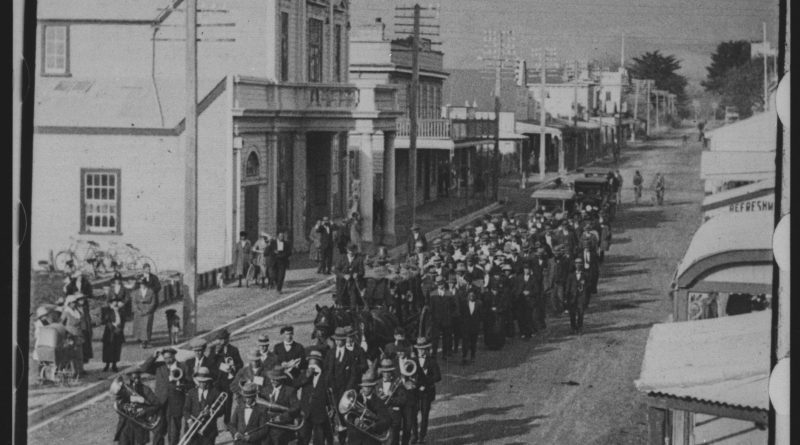 Access project developer Emma Richardson takes a look into the history of Ngā Taonga Sound & Vision’s Wellington building, Te Anakura, and its place within Te Aro.